A chimney provides aesthetic appeal to your home, but it is also a functional tool that carries harmful gases and smoke out of your house and into the outdoors. Without a chimney your house would not remain breathable with the fireplace going. In a way, the windows on your house provide the same sort of quality, a way to let old air out and freshen up a building. But unlike your windows, your fireplace and chimney require extra special care so that they do not spark a fire or allow pollutants into your home. 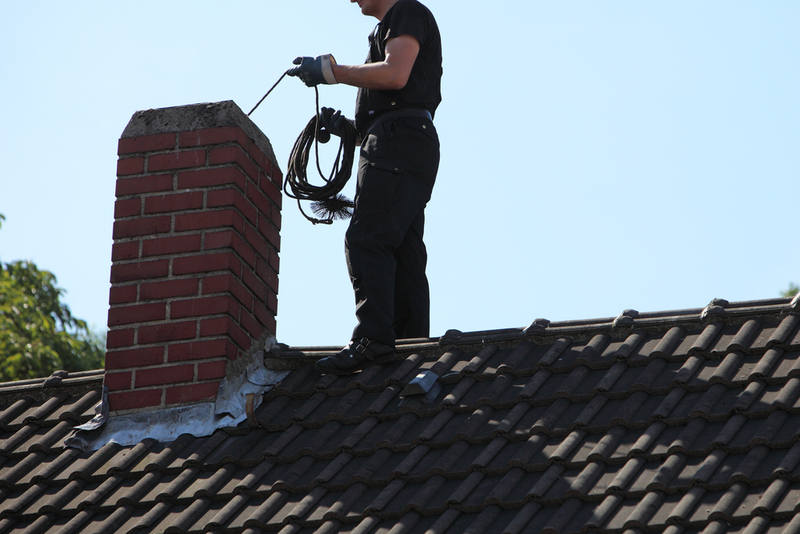 When is the last time you had your chimney professionally inspected and maintained? Your chimney is an important feature in your home, especially as we approach the winter months ahead. While it offers a chance for a safe, warm, and cozy fire, it can also cause a dangerous chimney fire without the right attention. The most common cause of a chimney fire is a chimney that has not been serviced, and cleaned. Here we explain why an unclean chimney causes fires, and how you can help protect your home. There are two types of chimney fires, free burning and slow burning, both of which can destroy an entire home. Free burning chimney fire is the most noticeable, and is known to create loud cracking sounds, immense smoke, and a hot, burning smell. Homeowners often describe hearing a rumble reminiscent of a fright train or airplane coming from their fireplace at the start of the fire. In some cases fire actually shoots up out of the top of the chimney, and can cause an explosion seen and heard by neighbors. Slow burning chimney fires do not have the air or fuel to be as visible or loud, but they can still cause a great deal of damage. Slow moving fires are just as hot and can destroy the entire structure of your chimney from the inside out. If there are combustible features located near the chimney, the high heat can transfer and spread the fire to other parts of your home. Thankfully, the sheer terror of a chimney fire can be avoided. All that it takes is proper chimney care and maintenance. The problem is that many people skip out on having their chimney serviced because everything seems to be working fine. 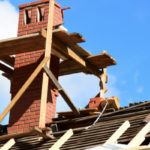 Unfortunately, the culprit of a chimney fire often remains undetected to the untrained eye until it is too late and the fire has already sparked. Creosote is the most common causes of all chimney fires. Creosote is a highly combustible chemical let off by fireplace wood, your chimney’s job is to take these toxins and lift them out of your home. 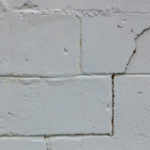 But since the inside of chimney walls are moist due to condensation, created because smoke naturally cools as it moves up the chimney, smoke particles full of creosote form together and attach to the sides of the chimney walls. Burning certain types of firewood, namely unseasoned wood, or wood that still retains a lot of moisture and has not been properly dried out. Air supply is restricted within the chimney, and sort of like a traffic jam all of the smoke is left trying to escape at the same time through the same small space. This means smoke spends more time in the flue and has more time to build up. If chimney temperatures are cooler than normal. Creosote has the texture of sticky tar, it can also be flaky, and is either black or brown. 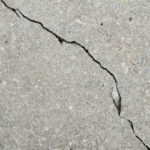 Multiple types of creosote can build up in the same chimney, but no matter what form it takes it is highly combustible. All it takes is just the right pop from the fireplace below and masses of creosote can easily spark up a fire. Tossing items such as wrapping paper or tinsel into the fire will increase the chance that a spark is able to reach up into the flue where the creosote awaits the heat necessary to combust. It is recommend by all experts to have your chimney serviced and cleaned prior to the cold season when it will be getting a lot of use. The first time you light up your fireplace there is a chance for a fire to spark if there are complications left over from the previous winter, such as a build up of creosote. By having your chimney flue checked and cleaned of creosote will greatly reduce your risk for a chimney fire. Burning clean, well-matured wood is another way to help keep your risk for a fire low, due to less creosote build up. Need to have your fireplace cleaned and inspected? 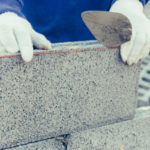 Contact the trusted professionals at Turnbull Masonry today! From our family to yours, we are prepared to keep you and your home safe from chimney fires this winter.